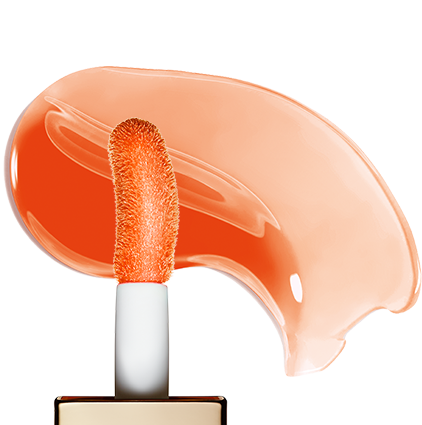 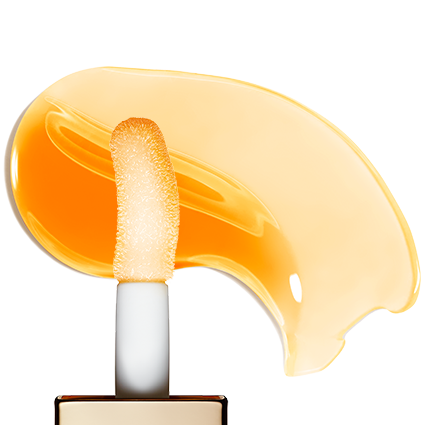 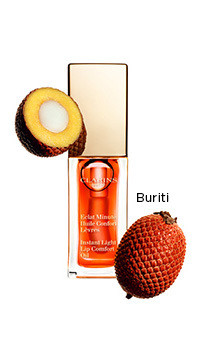 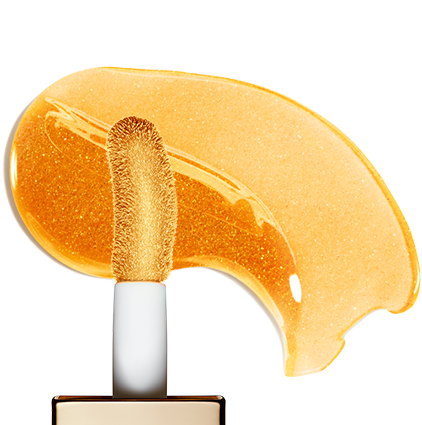 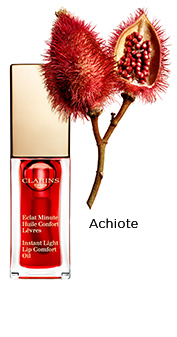 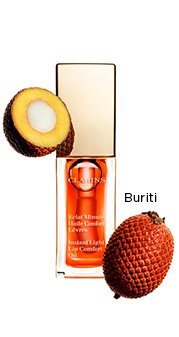 At last, an oil that takes care of your lips! 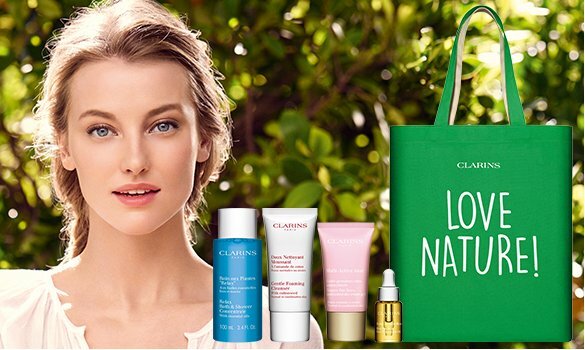 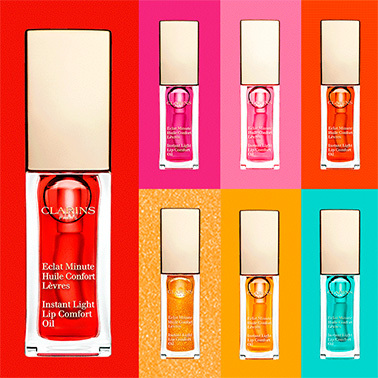 A collection of 7 irresistible oils with a pop of colour to envelop your lips in beauty. 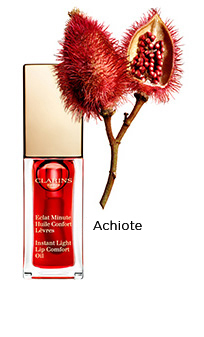 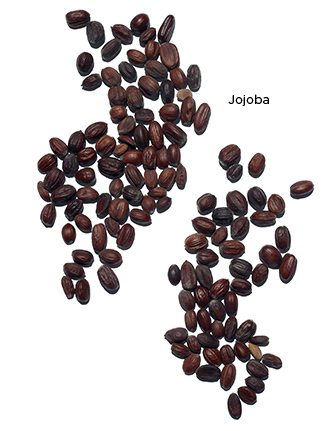 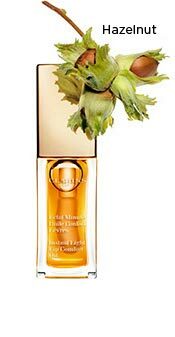 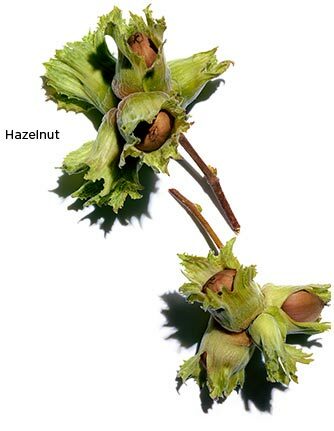 In each bottle, a nourishing cocktail of 2 plant oils - organic jojoba and hazelnut - is mixed with 1 oil specific to each shade: mirabelle, raspberry, achiote, buriti, shea, and macadamia. 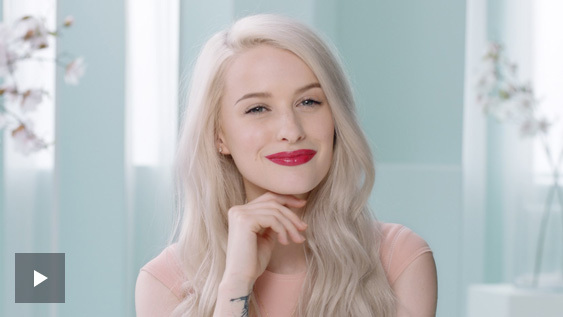 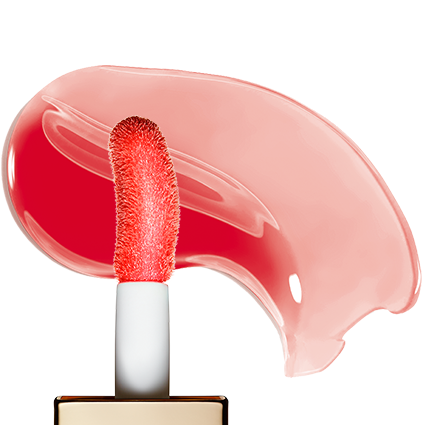 Who’s up for visibly plumped lips? 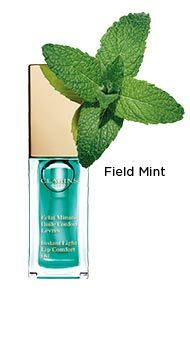 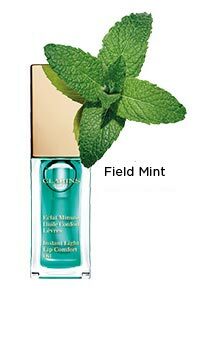 You’ll be served with this new lip oil that promotes an ‘icy’ feeling thanks to the field mint extract. 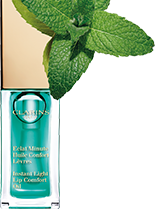 And don’t worry, your lips won’t be green, instead they’ll be rosy! 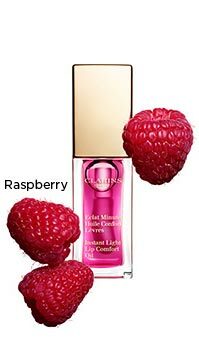 Perfect for little touch-ups throughout the day! 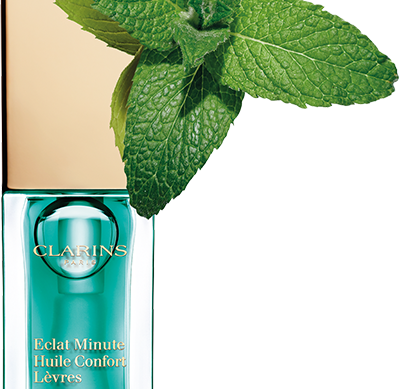 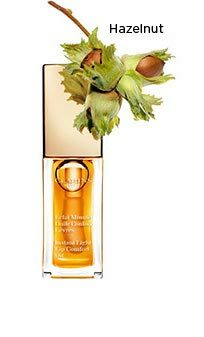 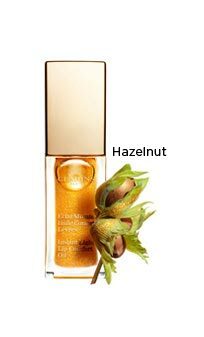 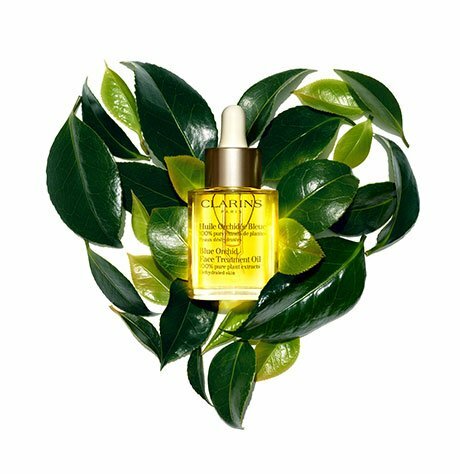 With its fine, silky texture and no greasy or sticky feel, each oil gives you a moment of exceptional pleasure and softness. 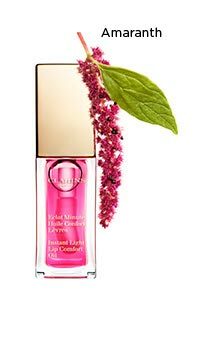 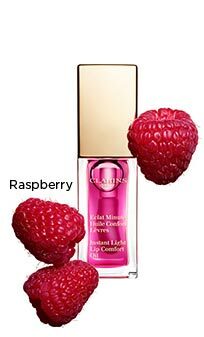 Lip Comfort Oils on your smartphone!